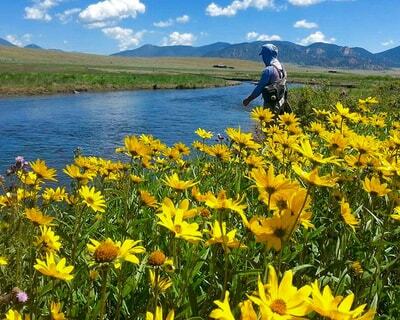 Spinney Mountain Ranch and Charlie Meyers State Wildlife Area, also known as The Dream Stream, is the tailwater section of the South Platte River flowing from Spinney Reservoir approximately 4 miles before collecting into Eleven Mile Reservoir. 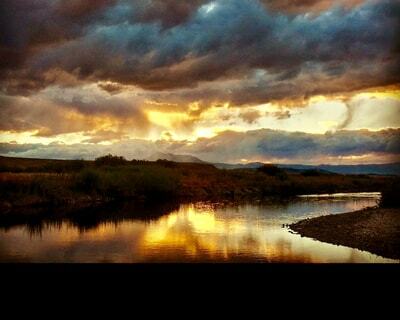 This stretch of river has been given a Gold Medal designation by Colorado Parks and Wildlife. Expect to catch trophy Rainbow, Cutbow, and Brown trout in the 16-22 inch range in these waters, as well as Kokanee during the three to four week fall spawning season. 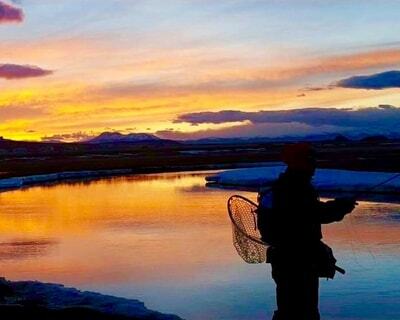 At an elevation of almost 9,000 feet, anglers should be prepared for sudden changes in weather, including precipitation, wind, and temperature fluctuations. 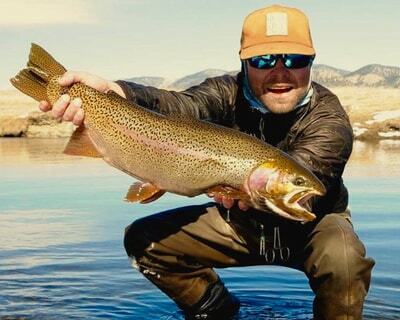 The tailwater from Spinney Reservoir keeps the water at a reasonably constant temperature offering year-round fishing. The entire stretch is public water, however, it is also catch and release, flies and lures only. 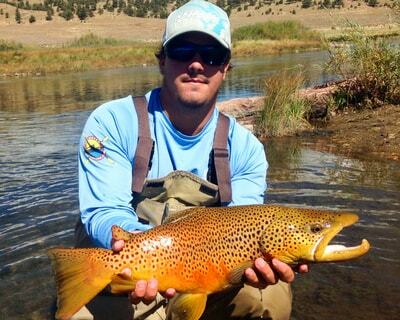 Click Here to learn more about guided fly fishing trips on the dream stream. 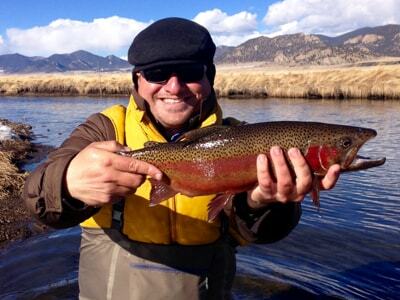 Call 719 686-8990 to book your Dream Stream Guide Trip today!